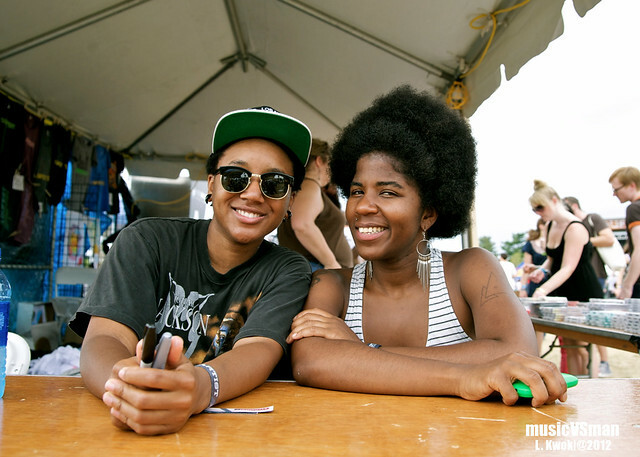 With this post, we finally close the book on LouFest 2012. 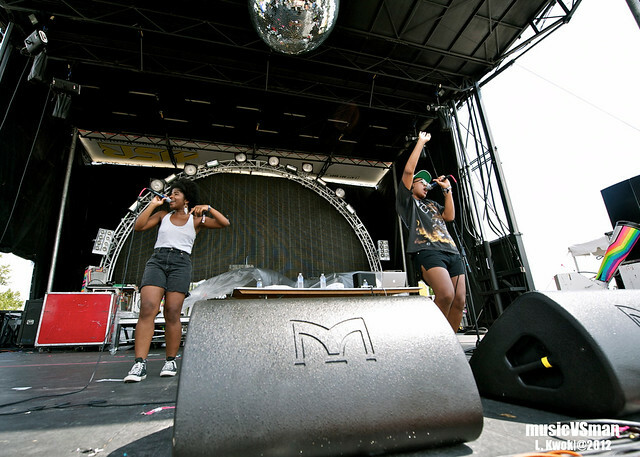 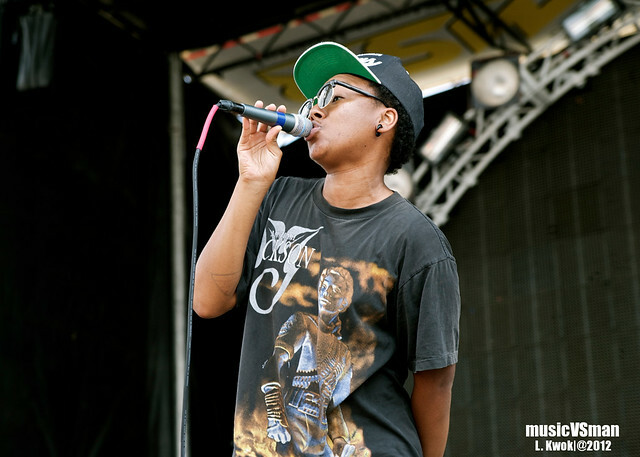 Thankfully we have the talented duo of THEESatisfaction to take us out in style. 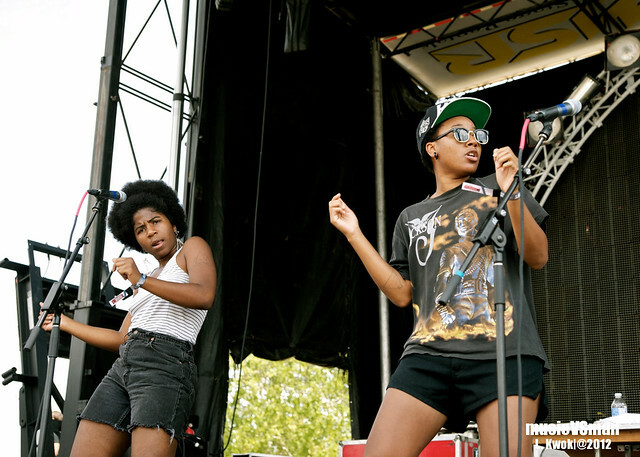 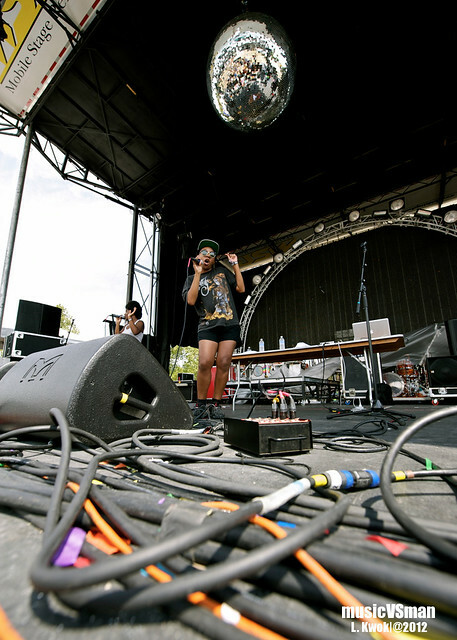 The Seattle pair were really the most unique band on the lineup with their spaced-out soul/hip-hop and I hope future LouFest iterations continue toss in non-traditional acts like this (and Das Racist last year) to break up the monotony. 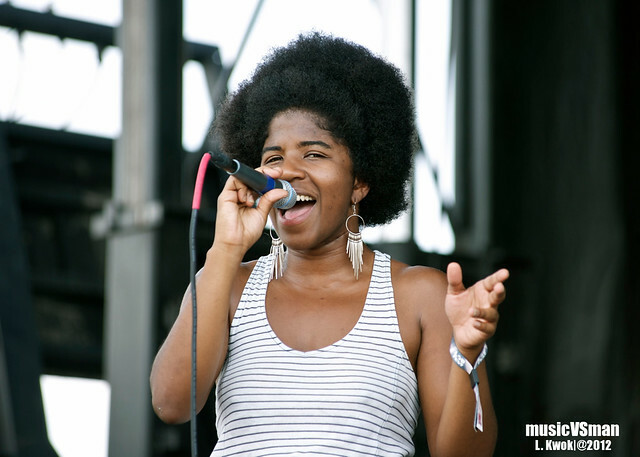 Be sure to also check out their in-studio performance streaming at KDHX!